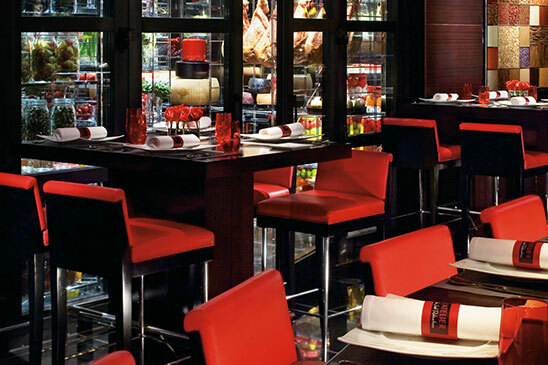 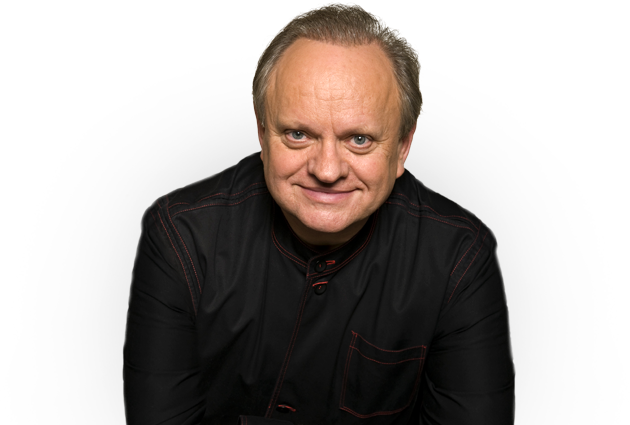 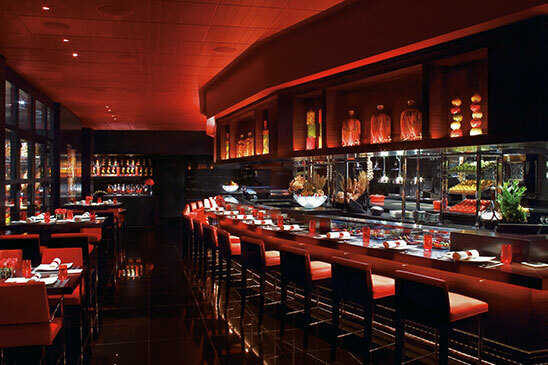 Joël Robuchon knew how to bring the notion of sublimely simple within the extraordinary MGM Grand hotel and Casino. 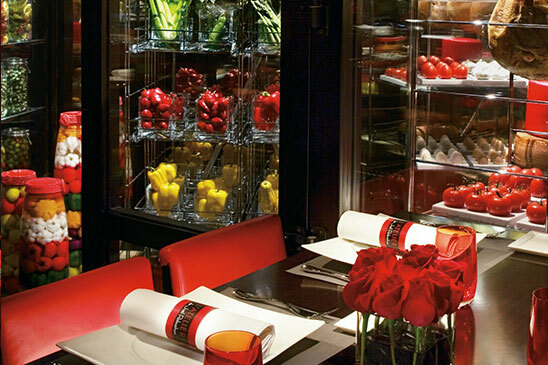 A few yards from thousands of slot machines and close to le cirque du soleil, L'Atelier de Joël Robuchon offers its restaurant concept with a counter and its opened kitchen drawing the attention thanks to its large windows. 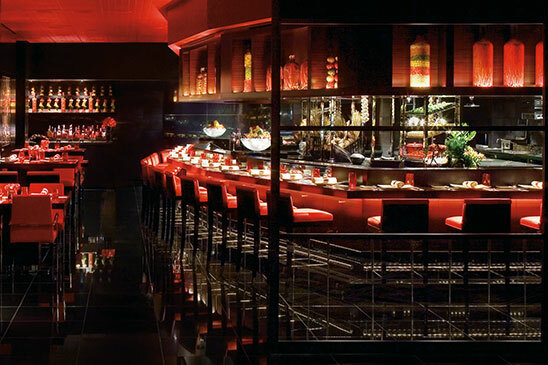 Once inside this all red and black restaurant, discover Joël Robuchon's classic dishes made by the French chef Jimmy Lisnard, in small or large portions according to your desires ... And your budget!.